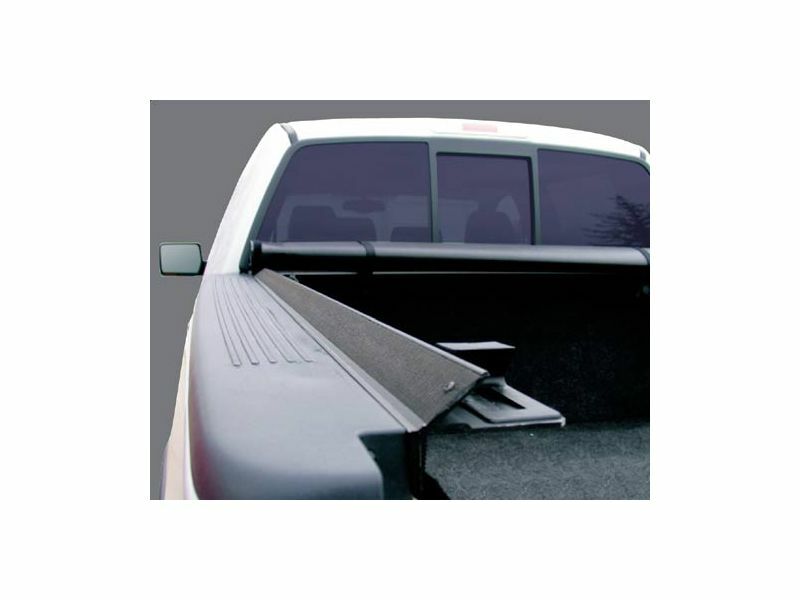 This cover fits the contours of your truck with angled tonneau rails. The Access Lorado has a sleek low profile look that adds to the contour of your bed. 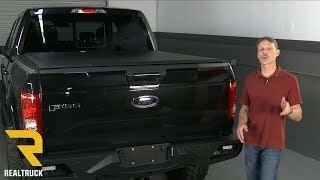 Automatically latches when you close the tonneau cover down, and is easy to unlatch and roll up with a smooth action pull cord. Tight Bite Clamps mount the tonneau rails right inside your truck bed rails (3 clamps per side). The cargo management, utili-track, or deck rail system options refer to the factory installed rail system designed to hold moveable cargo cleats along the inside of your truck bed. Vehicles equipped with a rail system will lose some or possibly all use of the system. Please call us for further clarification. If you have a Nissan Frontier or Nissan Titan with the factory bed extender you may need the Optional Bed Extender Adapter Kit. 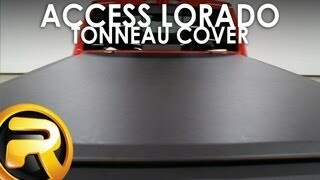 The Lorado Tonneau Covers by ACI Agri-Cover, Inc. is an easy at home no drill installation. For additional information see the install manual below or call us at 1-866-309-1907 or 701-253-5906.